Meta: Don't call me and the end of no-reply? Don't call me and the end of no-reply? Published: 04 Oct 2017 by Jon Williams. Follow me on Twitter. 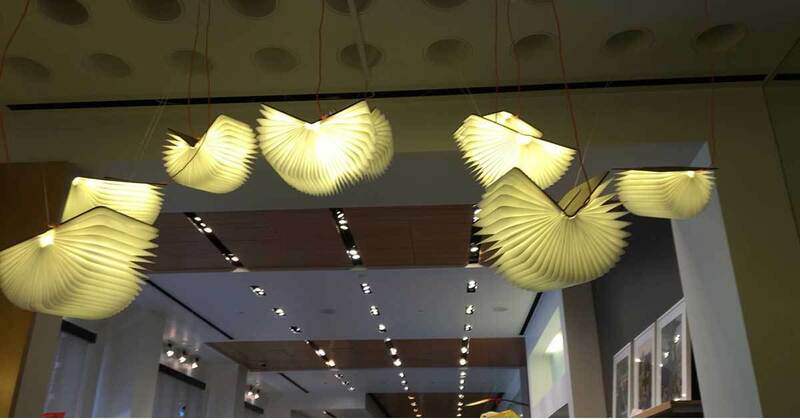 The share image for this article: Flying 'Lumio Lamps' at the SFMOMA store.